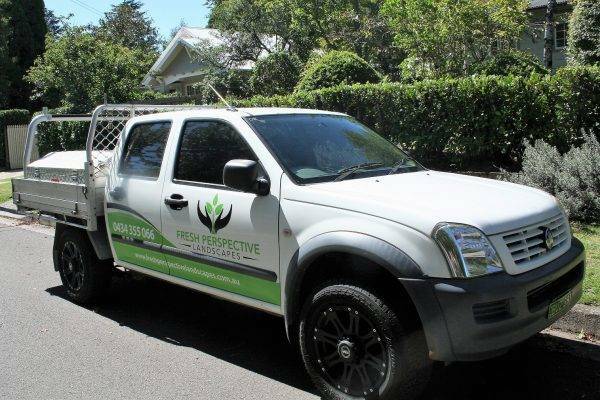 Fresh Perspective Landscapes offer a full range of residential construction services. 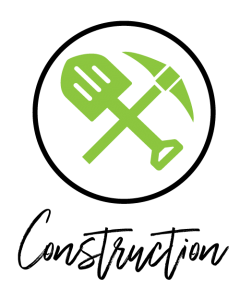 With most landscaping projects, we are generally on your property for quite some time – so we like to think of ourselves as part of the family during that time! To keep things simple, we are involved every step of the way. From the initial consultation where we discuss your ideas and provide a quote, through the design process where required, of course throughout the construction process, managing various contractors along the way, and even helping with the after-care of the project where requested. We don’t like surprises and want you to be completely comfortable with us at all times, so we will always keep you informed as we go, meeting with you regularly to ensure your expectations are met, and that you know exactly where we are up to and what’s left to come! Quoting process – We offer FREE quotes for all projects. 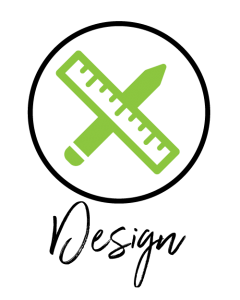 For medium to large projects, we will generally recommend a landscape design is generated, to ensure all the structural elements are certified where required, and council approvals are undertaken where necessary. Again, to avoid surprises along the way, our quotes will always include a realistic estimate of the ENTIRE COST of the project. Luke spends many hours on each quote to ensure we always provide accurate estimates. Our relationship with the client is of utmost importance to us, and we like to avoid the conversations half way through the scope of works requiring more funds to complete certain areas. We want you to have a realistic idea up front of what the entire process will cost. So we can all walk away at the end of the project on excellent terms. Take comfort that we are fully licensed and insured to work on your property. 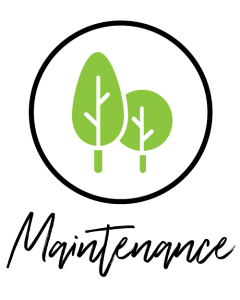 We offer an initial FREE consultation on all your landscape design, landscape construction and garden maintenance requirements so we can discuss your landscape vision. Call Luke today to book your consultation – 0434 355 066. Look forward to hearing from you!